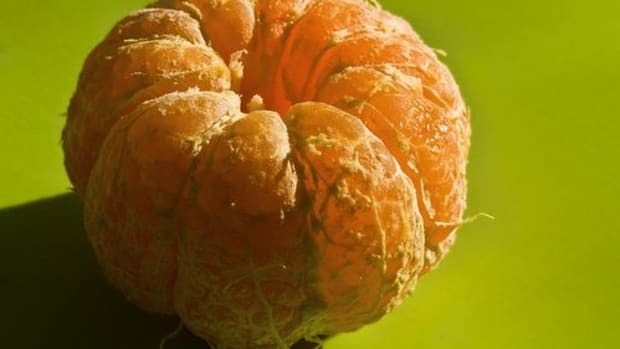 You may never think twice about the orange peel you throw out after enjoying a delicious, sweet orange, but it&apos;s about time you did. 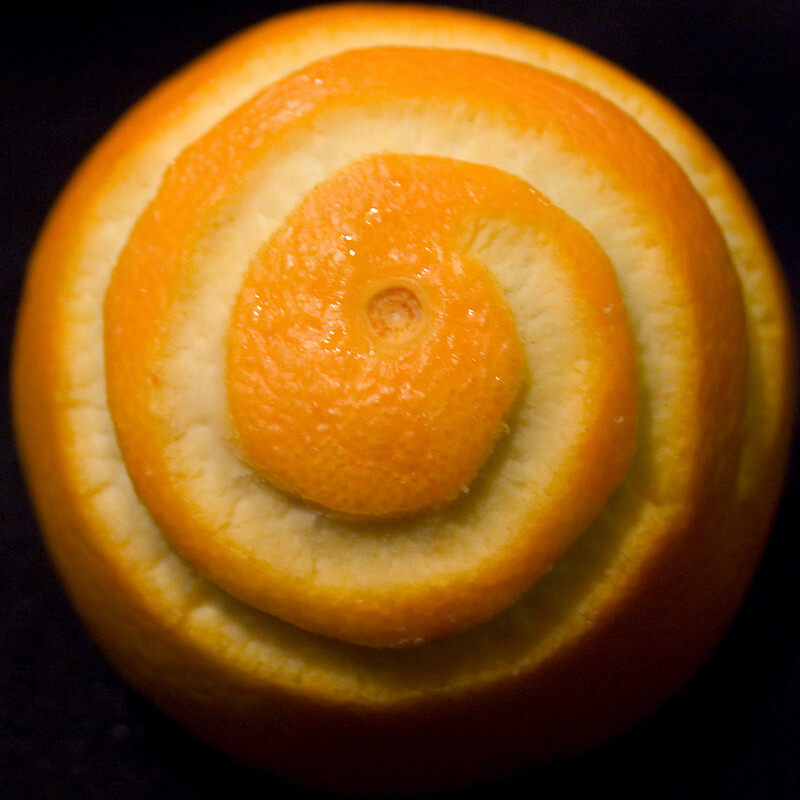 The orange peel is more than just a protective covering for the orange, it is your lifestyle&apos;s best friend! 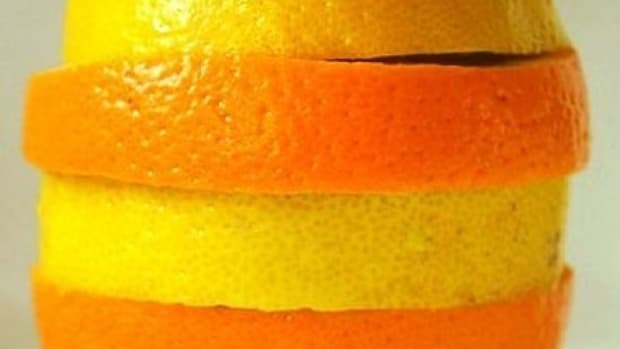 The following 5 tips introduce you to ways you can use the orange peel to your advantage in the most practical of manners. Word on the street is that insects and mosquitoes dislike the scent of oranges. 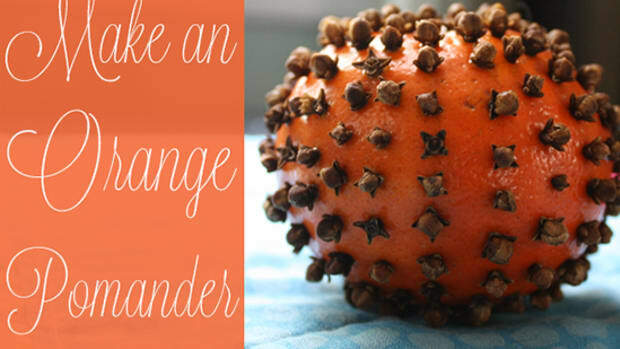 Rub orange peels all over your skin to keep mosquitoes at bay. To get rid of insects, such as ants, puree orange peels with water and pour the solution in and around the areas you’d like to protect to send a clear message to ants. Bring 2-3 cups of white vinegar to a boil. While it prepares to boil, take the peels of 3-4 oranges and stuff them into a quart-sized mason jar. Pour the boiled vinegar into the jar over the orange peels. The vinegar will nearly reach the top of the jar. 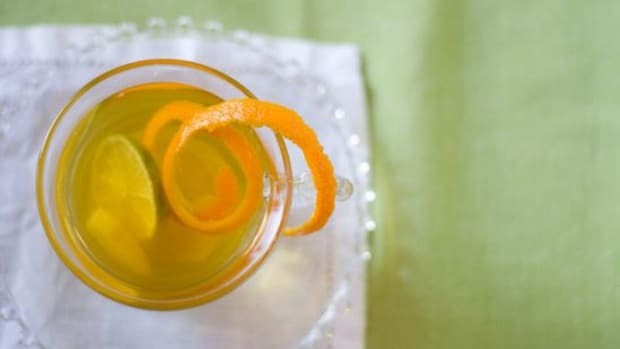 Seal the jar and let it set in a dark place for a few weeks (2-4) to allow enough time for the peels to infuse the vinegar with its fragrance and oils. After a few weeks, strain the mixture. Fill half an empty spray bottle with the orange vinegar and the other half with water. Use as an all-purpose surface cleaner. Enjoy! Place an orange peel in your brown sugar and seal in an air-tight container. 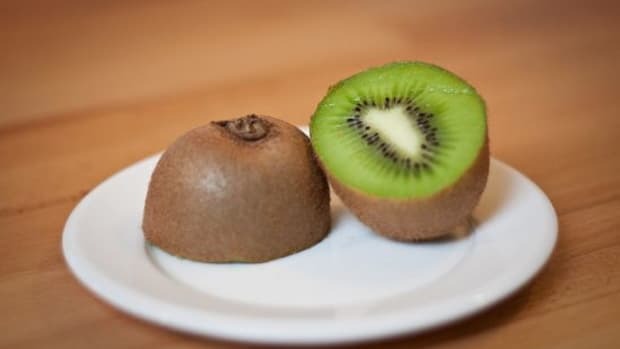 The orange skin keeps moisture in the container, preventing brown sugar from clumping together. 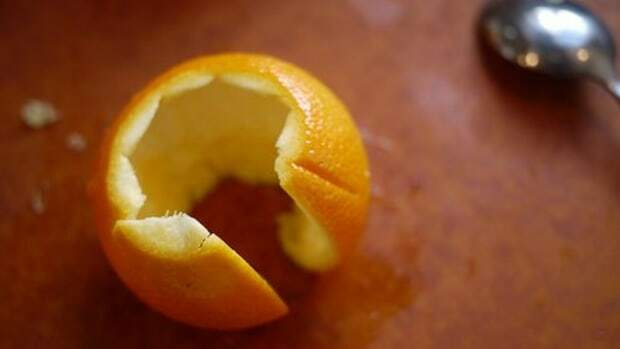 Place a few orange peels at the bottom of trash bags to reduce odors as well as the infestation of insects. Orange peels are full of vitamin C and other enzymes and antioxidants that your skin loves, so they make for a great face mask. 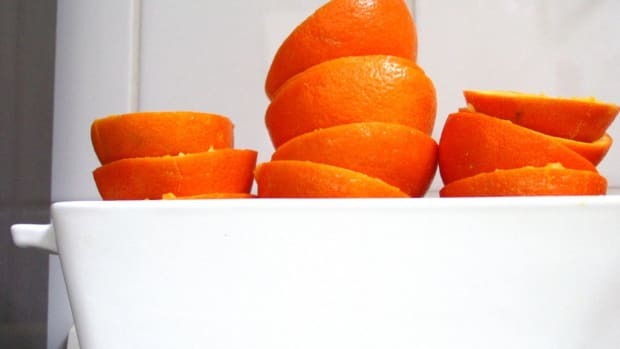 Grate orange peel and mix with water or milk until a paste forms. Apply to face and let sit for 20 minutes before rinsing clean. 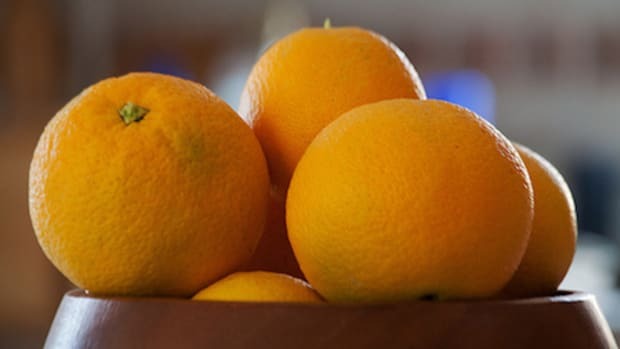 Orange You Glad There Are so Many Benefits to Oranges?